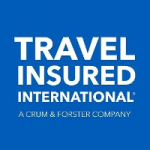 Trip Interruption Insurance is included in all Travel Cancellation Insurance plans. The purpose of this benefit is to allow the traveler to return home early or “interrupt” a portion of the trip for certain covered reasons. No one wants to cut their trip short but sometimes life has other plans. As in travel cancellation coverage, travel interruption insurance primarily provides financial protection. Some trip interruption insurance will reimburse up to 100% of your trip costs provided they are pre-paid, non-refundable and unused. Other Travel Interruption insurance will reimburse up to 150% of trip costs. Why so much? In order to qualify as a traveling companion one must meet the definition as written in the policy. “Traveling Companion means a person or persons whose names appear with Yours on the same Travel Arrangements and who, during Your Trip, will accompany You. A group or tour organizer, sponsor or leader is not a Traveling Companion as defined, unless sharing accommodations in the same room, cabin, condominium unit, apartment unit or other lodging with You.” So, someone that has planned a trip with you and has the same itinerary. It is good to note that in most instances “family members” must live in the US, Canada or Mexico. In other words, if a Grandparent residing in Portugal becomes seriously ill or dies, there will be no coverage under the travel interruption benefit. It is always a good idea to look at the policy if you are concerned about a certain family member, or you can always contact AardvarkCompare and we’ll be happy to help you research. In most of the examples above you would have to return home and, with trip interruption coverage, you are entitled to reimbursement of the pre-paid, non-refundable and unused portions of your trip. Trip Interruption coverage also allows for reimbursement of additional transportation costs to return home. These costs could be as simple as a fee to change the dates on your return flight or it could be the cost of the entire flight if you were on a cruise. This is the reason Vacation Interruption Insurance benefits are typically between 100% and 150% of the trip costs. If you or a traveling companion became ill or were injured while on your trip but were only laid up for a day or two, Trip Interruption coverage would reimburse you for the additional transportation costs to return to the trip. For example, you are on a River Cruise in Europe and you contract a stomach bug while in Germany. You head to the local clinic and the physician recommends you have fluids and your stay in the clinic causes you to miss your cruise departure. Trip interruption can help get you caught up to the next port, so you can enjoy the rest of the trip. 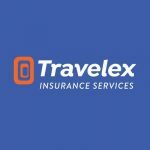 In all these examples you’ll want to return home immediately and having a good travel insurance plan will give you peace of mind that you can be there when the family needs you most. 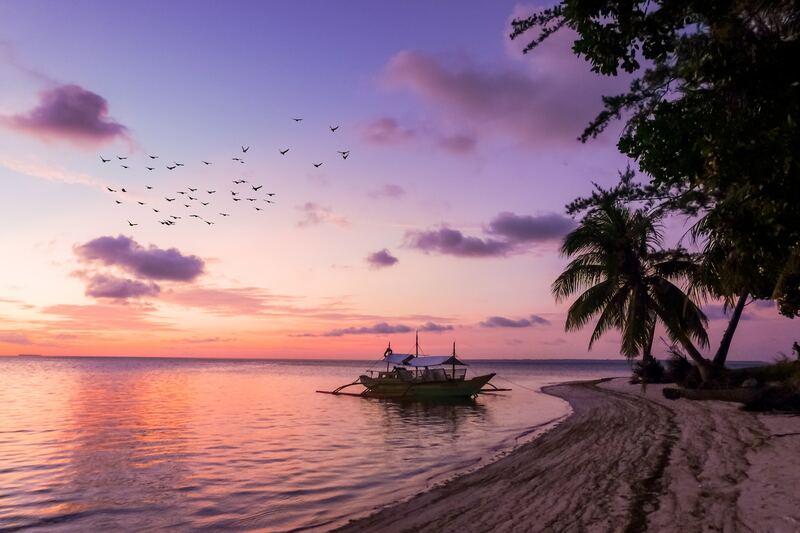 In these cases, Vacation Interruption coverage will protect you from losing monies paid toward hotel, flights, cruise cabins and excursions that you miss because you must return home. Remember that no matter what Travel Insurance policy you have, keep all receipts and documentation of loss in case you need to file a claim. In short, a pre-existing medical condition is any condition for which you were examined, treated, had medical testing, or had a recommendation by a physician to have an exam, treatment or testing. 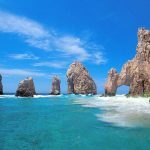 Most plans will only consider those conditions which occurred in the 60 days prior to purchasing the trip insurance policy; however, there are policies that will look back as far as 180 days. Learn more about how these pre-existing medical conditions can be Waived. In short, buy a policy with a Medical Waiver, and do so promptly after your initial trip payment or deposit – typically within 2-3 weeks. Some policies will require that you insure all of your non-refundable trip costs in order to benefit from the Medical Waiver. Normal childbirth is just that, a normal childbirth, and is excluded from coverage. Complications of pregnancy are most often covered. Let’s say you are traveling abroad, and your daughter is pregnant with her first child. Of course, you have made plans to be there in 3 weeks when the baby is due. However, you get the call and need to get home early because she has gone into labor early. You might think this is a complication, but it is not. Going into labor early is still a normal childbirth if there were no complicating circumstances causing the early labor. But, if she were to go into labor early because the baby’s blood pressure has increased, and his life is in danger, there would be coverage. As stated in most policies mental or nervous conditions are excluded, unless hospitalized or partially hospitalized for that condition while the Policy is in effect. What this means is if you or your traveling companion suffer a panic attack, there would not be coverage; however, a severe panic attack that caused hospitalization could be covered. How Much does Trip Interruption Insurance Cost? Well, since trip interruption coverage is included in package or comprehensive plans there is virtually no additional cost to the policy. Let’s say that two travelers are looking for a policy with $100,000 in medical coverage (we do recommend at least $100,000 when traveling overseas). They are aged 63 and 65, traveling for 14 days in Europe, with a trip cost of $5,000 in total. The cost for the travel insurance plan can be as low as $274 total for this couple. 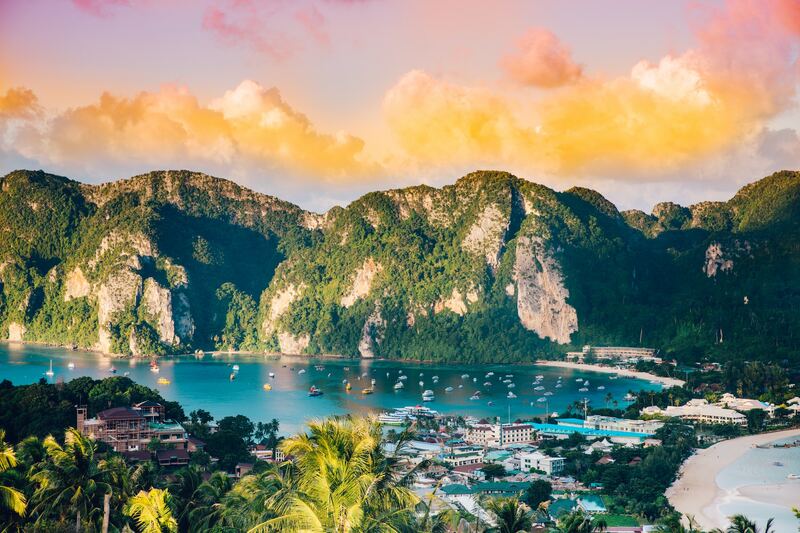 Our recommendation is always to get your travel insurance early to take advantage of time sensitive benefits like the pre-existing medical conditions waiver or cancel for any reason, and to protect your investment for the greatest period of time. In addition, at $100,000 of medical coverage is recommended if traveling outside of the US. And remember that Medicare does not cover outside of the US. It is a good idea to check your primary insurance to be sure you cover any gaps while traveling. And, as always, it is a good idea to compare benefits and costs prior to buying in order to get the most value for your travel needs. 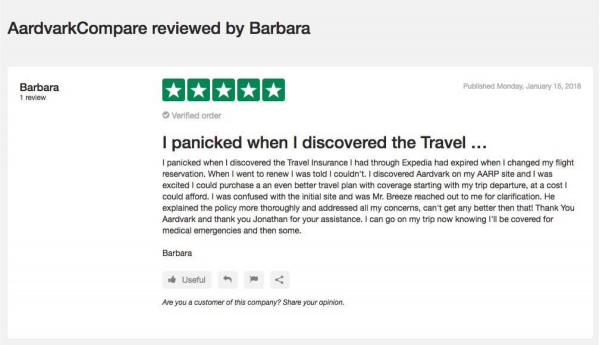 AardvarkCompare makes it easy to compare dozens of the top-rated travel plans from some of the largest US travel insurers. Because the US has anti-discriminatory insurance pricing legislation, at AardvarkCompare we guarantee that you will not find the same plan at a lower price, not even directly through the insurer. And remember we’re only a chat, email or phone call away if you need help.